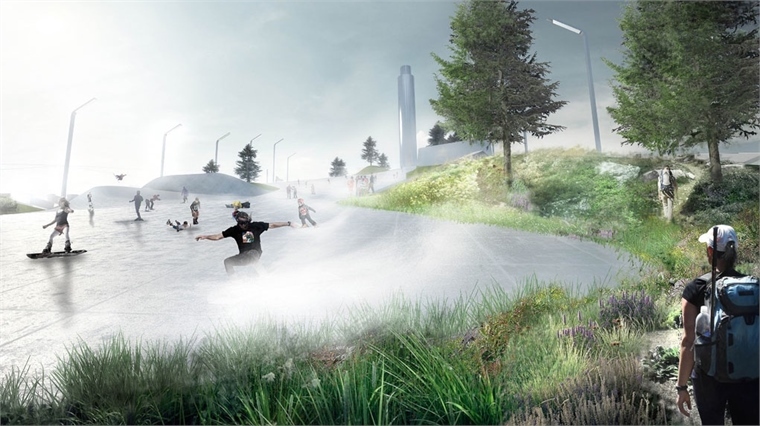 From autumn 2018, Copenhagen's waste-to-energy plant Amager Resource Center (ARC) will include a year-round artificial rooftop ski slope, a hiking hill and a climbing wall for local residents. Originally opened in March 2017, the waste facility is considered the cleanest and most efficient incineration plant in the world. Usually, such waste-management plants are kept outside cities or well hidden. ARC, however, will become a destination in its own right. Designed by Danish architecture firm Bjarke Ingels Group, the building's new features will include a grove of 30 trees, the world's tallest climbing wall and a 600-metre ski slope on top of its slanted roof. The surrounding area will provide further recreational facilities, such as soccer fields, a go-kart track and water sports. ARC brings Copenhagen one step closer to becoming a carbon-neutral city by 2025. It powers 62,500 homes and provides 160,000 households with hot water, while emitting 100,000 fewer tonnes of carbon dioxide than the city's previous plant. As part of the new design additions, the plant will emit carbon dioxide smoke in the form of giant rings for each 250kg of the gas produced. The smoke rings will be visible from most of Copenhagen and are expected to raise awareness about the scale of air pollution that's produced, even in a plant with huge efficiency measures. It's an attempt to help people become more aware of the waste they produce in their daily lives. For more on the innovative solutions for environmentally friendly city living, see Smart Cities: High-Octane Hubs. AI Algorithm Identifies How City Structure Affects Health Is Your City Making You Fat? A machine-learning algorithm has been developed to estimate obesity levels in US cities without directly assessing the medical data of inhabitants. 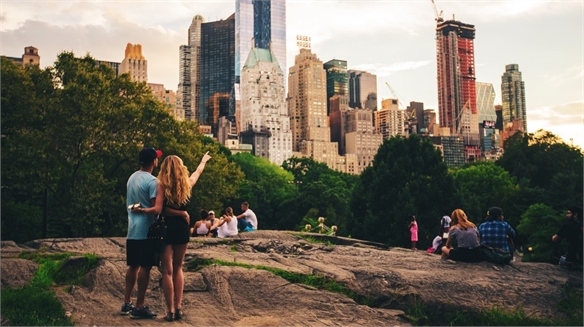 The researchers hope their findings can help future cities improve the health and wellbeing of their residents. 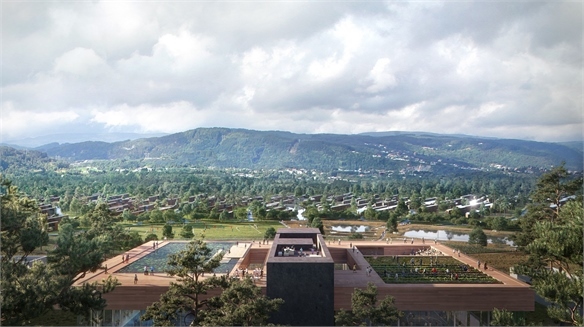 Norwegian Town Places Data Centre at Heart of the Community Energy-Positive Community Living Norwegian prototype town Lyseparken will place a data centre at the heart of its infrastructure, generating energy for local homes and businesses through waste heat, and using the space inside as a community hub. Tiny Off-Grid Holiday Homes Tap Micro-Living Trend Tiny Homes Tap Micro-Living Trend A rising number of consumers are banding together in essentialist communities, with the shared desire for a more intentional, minimalist way of living. 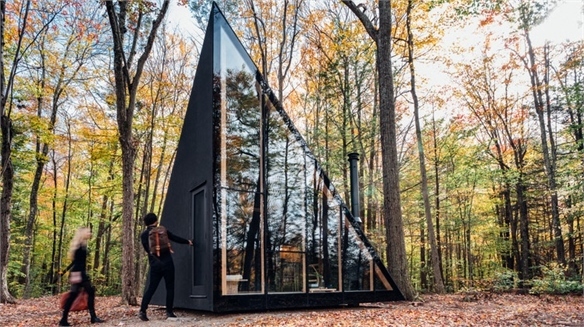 New York start-up Klein is set to appeal to these consumers with its affordable, self-powered micro-cabins that can be erected in remote locations within weeks. Virgin Fitness Class Features CPR Training Fitness Class Features CPR Training Virgin Active has launched a new fitness class for its gym members in Thailand called CPRobic, which combines cardiopulmonary resuscitation (CPR) training with an intensive workout. 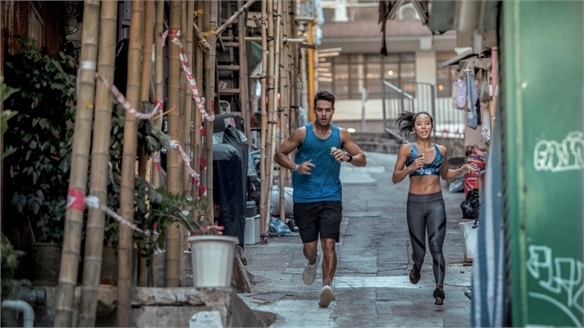 AR Urban Exploration Race AR Urban Exploration Race Asian sports events consultancy Exceed and Australian experiential agency Lightweave have organised District – an urban exploration race that combines augmented reality (AR) and location-based technologies. 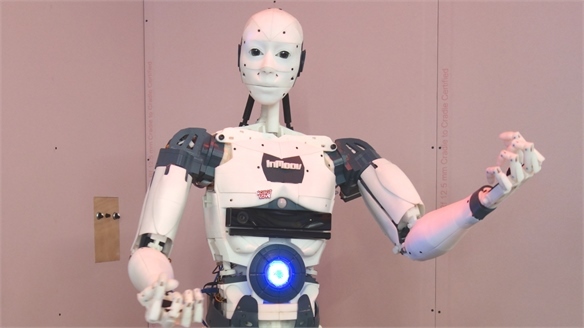 Smart to Future Cities 2018 Smart to Future Cities 2018 Designers of smart cities need to put people, not machines, at the heart of their vision, according to speakers at Smart to Future Cities (London, April 25-26) – an event that brought together innovative companies and councils to find out what it will take to improve the lives of future citizens. 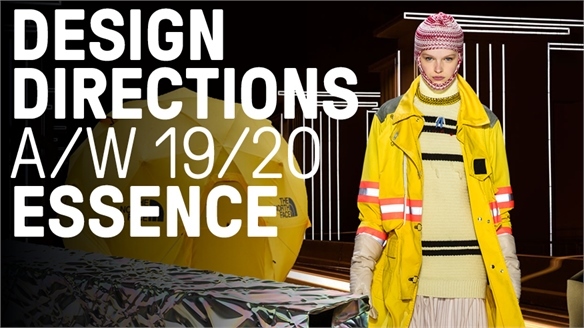 Essence A/W 19/20 Essence A/W 19/20 Fulfilling the innate human need to reconnect with nature and the self, Essence champions self-reliance and resourcefulness in designs that allude to off-grid aspirations. Similar to our A/W 19/20 Colour & Materials trend Reimagined Histories, Essence looks at nature through a dark lens – combining its opulence with the earthen pigments of Sacred Earth to elevate encounters with the wild, as first introduced in Activate S/S 19. 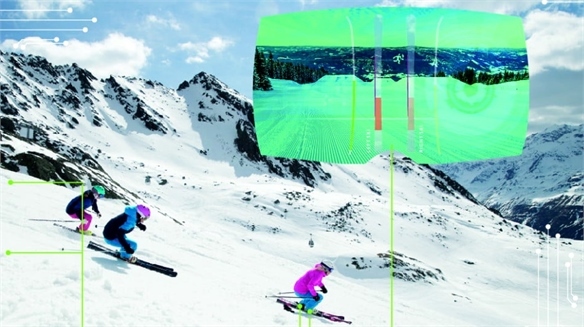 Elan Skis’ Virtual Skiing Coach Elan Skis’ Virtual Skiing Coach Slovenia-based ski manufacturer Elan Skis has created the Smart Ski Concept, a system that evaluates skiing movements and helps improve technique – like a virtual skiing coach. New Metropolitans New Metropolitans Urbanites are the driving force of economies, innovation and lifestyle. 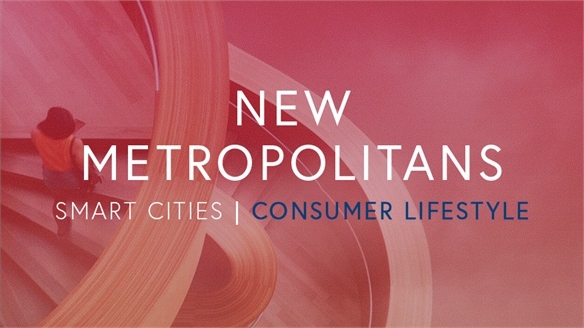 As more people move to cities and the divide between urban, suburban and rural consumers widens, it's essential to understand the changing profile of new metropolitan consumers. 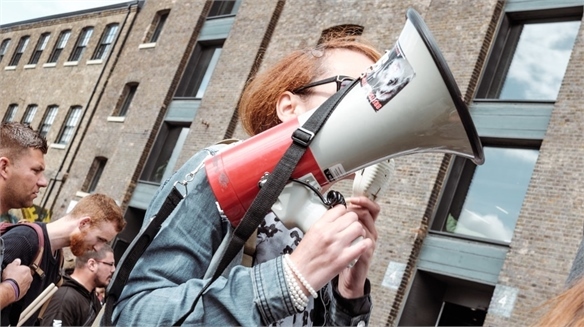 They're demanding, dynamic and stressed out – leading them to seek solutions that offer community, calm and flexibility. 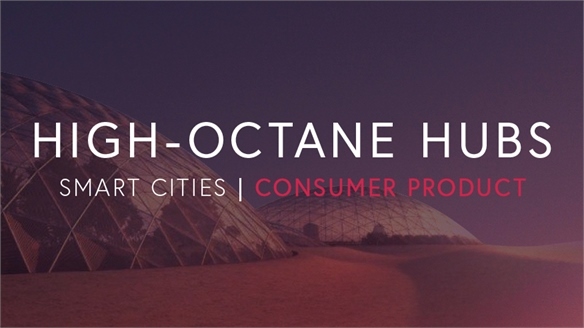 High-Octane Hubs High-Octane Hubs Over the next 20 years, artificial intelligence, 5G and blockchain will power flexible cities that adapt to citizens' needs, cultivate wellbeing and are more resilient to climate change. We show how to harness digital innovation and seize lucrative opportunities across transport, town planning and urban development. 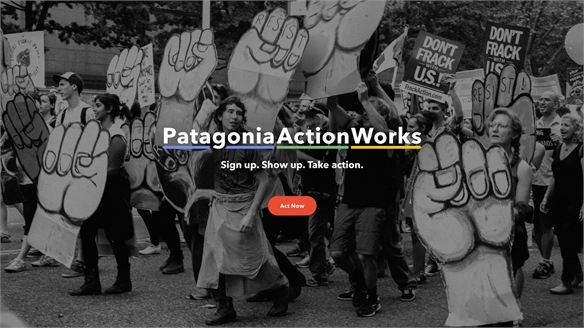 Patagonia Links Would-Be Activists to Grassroots Groups Patagonia's Activism Platform Reinforcing its reputation as a bold activist brand, California-based outdoor apparel label Patagonia has launched Patagonia Action Works, a micro-site that connects consumers with grassroots environmental organisations and helps them donate, volunteer or otherwise get involved. Radicals: Outsiders Changing the World Outsiders Changing the World Political dissatisfaction, climate change, psychedelics and technological advancement will become the major drivers of future change, according to Jamie Bartlett – writer and director of the Centre for the Analysis of Social Media at British think tank Demos. 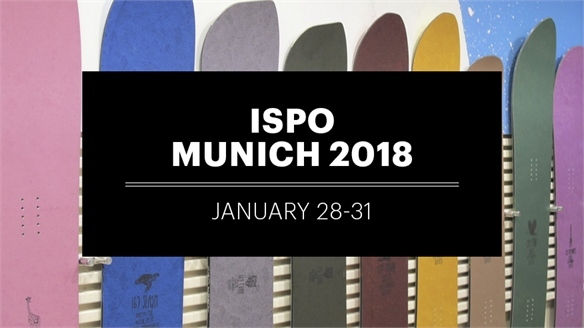 ISPO Munich 2018 ISPO Munich 2018 The latest trends and innovations in sportswear and sports goods were on show at this year's ISPO fair in Munich (January 28-31). 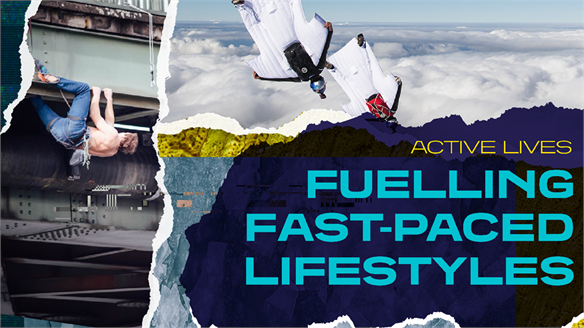 From biodegradable and recyclable clothing to ultra-lightweight camping equipment and customisable footwear, this report highlights the groundbreaking technical material developments that emerged at the event. 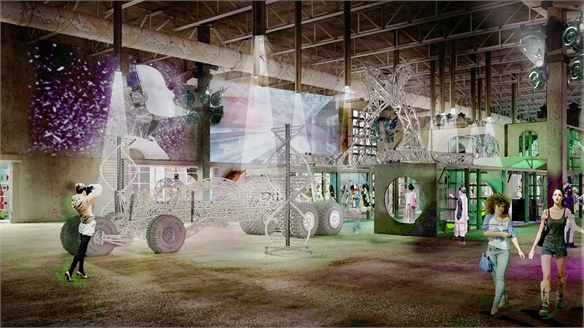 Hybrid Destinations: Modern Mall Concept Area15, Las Vegas Area15: Next-Gen Mall, Las Vegas A new Las Vegas retail and entertainment complex scheduled to open by late 2019 puts the emphasis on the mall as an immersive, experiential destination. 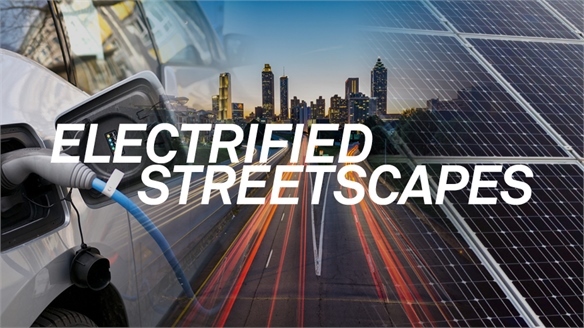 Electrified Streetscapes Electrified Streetscapes The impending mass switch to electric driving is spurring carmakers, cities and consumers to re-evaluate the electricity grid and consider their role in generating renewable energy. We examine the effect on the built environment and our homes, and outline the rise of new sharing structures as consumers become empowered energy producers. 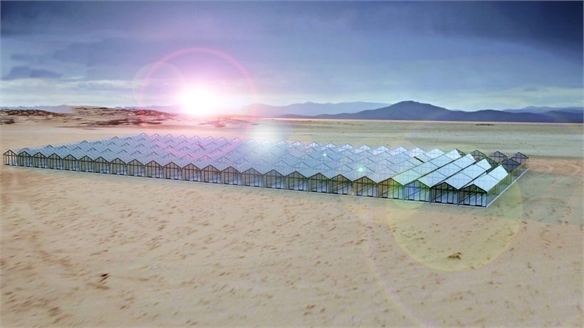 Self-Powered Solar Glass Greenhouse Self-Powered Solar Glass Greenhouse Power Plant by London-based solar tech design studio Caventou is a concept for a greenhouse made of solar glass, harvesting both electricity and food. 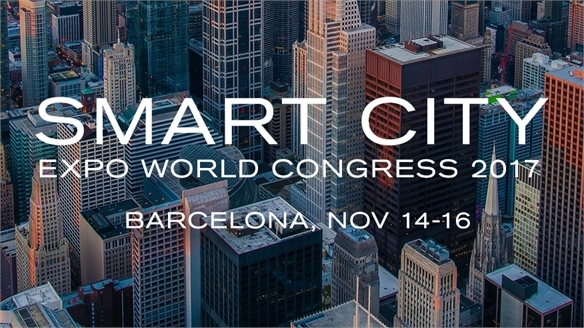 Smart City Expo World Congress 2017 Smart City Expo World Congress 2017 Speakers and exhibitors from over 700 metropolitan hubs around the globe gathered at this year's Smart City Expo World Congress in Barcelona to present solutions for resilient future cities. Adopting the Internet of Things and blockchain tech, developing sustainable economies and building more inclusively were key items on the agenda. 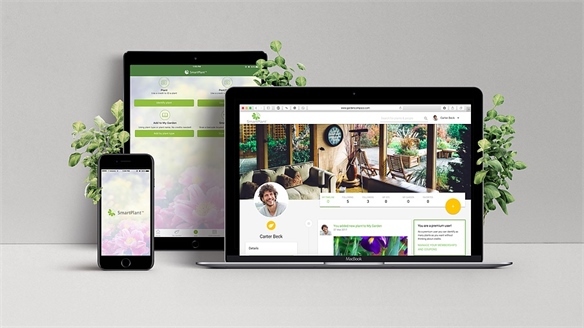 SmartPlant: Instant Gardening Expertise App for Instant Gardening Expertise US gardening company Garden Compass has launched an app that offers horticultural advice based on a photo of a plant. 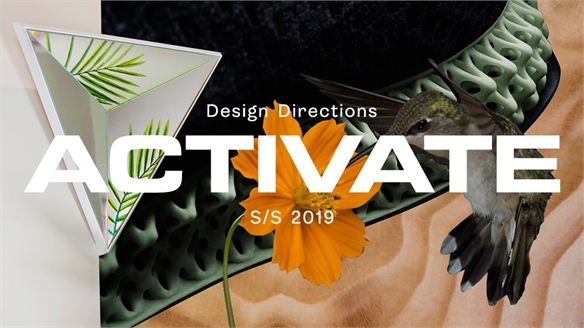 Activate S/S 19 Activate S/S 19 As uncultivated environments become few and far between, we recreate awe-inspiring encounters with the wild and vitalise our urban and digital landscapes with these notions of nature. Drawing on ideas around materials gaining superpowers (as introduced in Amplify A/W 18/19), we evolve the S/S 19 Colour & Materials trend Filtered Reality’s exploration into shifting perceptions of nature in an increasingly virtual world. 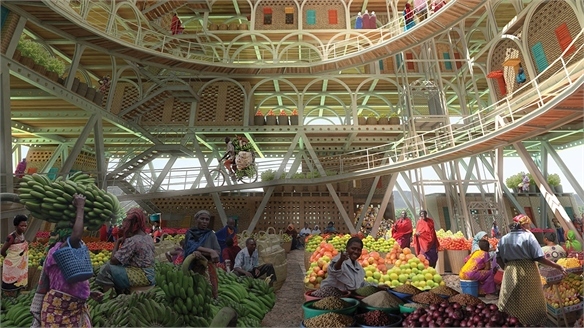 Modular Urban Landscapes: Skyscraper Competition 2017 eVolo Skyscraper Competition 2017 Now in its 11th year, US-based architecture and design journal eVolo Magazine's annual Skyscraper Competition recognises visionary high-rise concepts that challenge the way we understand vertical architecture and its relationship with the natural and built environment. This year's winning concepts explore the potential of modular and scalable skyscrapers. Milan 2017: Lifestyle Trends Milan 2017: Lifestyle Trends Milan Design Week's numerous presentations are a good indication of where design is headed. 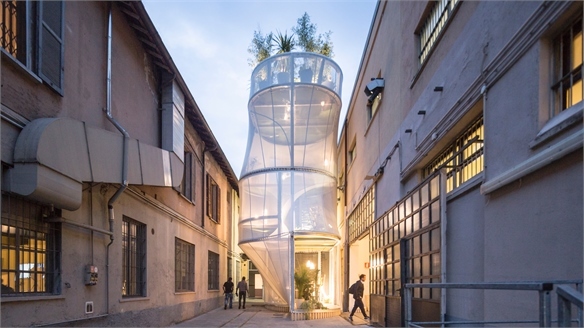 They also illustrate the industry's optimistically pragmatic outlook, making a virtue of the necessity to rethink our approach to nature and its resources, as well as exploring how to create desirability in an era of 'peak stuff'. 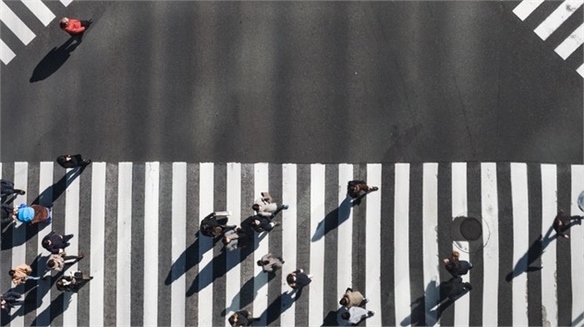 Engineered Intelligence Engineered Intelligence Woven into the urban landscape and the fabric of our everyday lives, emerging technologies are making cities, garments and eventually us, smarter. 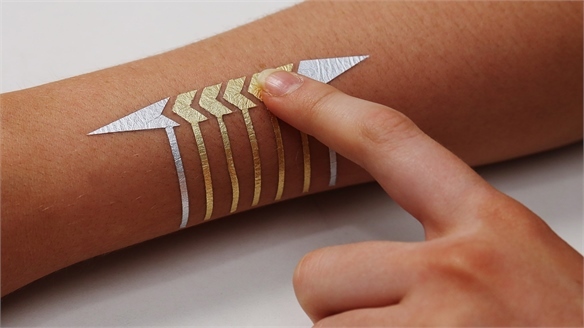 We highlight the standout innovations and explore where they could go in the future.